Over the past decade, many companies have realized the market potential of Pakistan and have begun investing heavily in order to bring their products to Pakistan as soon as possible. There has been a massive number of people who have now completely made themselves familiar with smartphones and are now craving the latest technology all year. 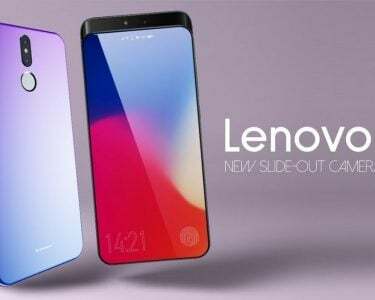 Huawei seems to be willing to fulfil customer wishes by introducing its flagship phone timely.It is the first time ever that Huawei CBG has brought a flagship smartphone to the Pakistani market shortly after launching globally. 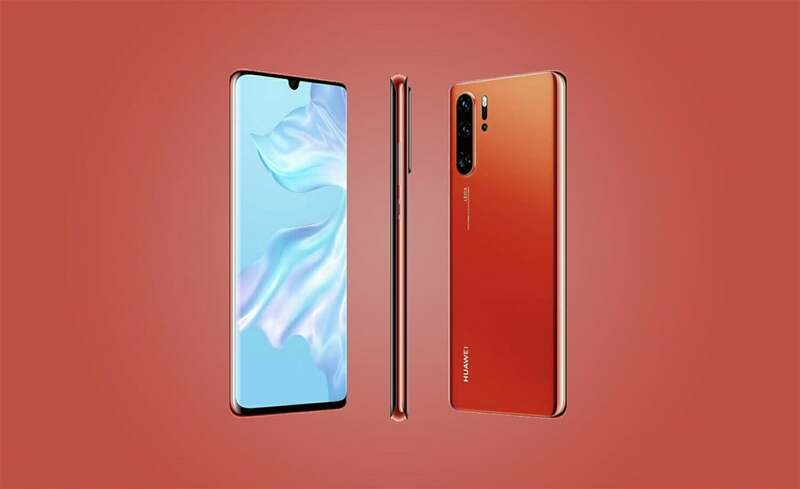 The Huawei P30 Series featuring Huawei P30 Pro, Huawei P30 and Huawei P30 lite has been the most anticipated flagship smartphone series this year, taking the crown for its unmatched camera capabilities and innovative technology. The good news is that it is finally available to purchase in the market starting Saturday, 13 April, 2019. 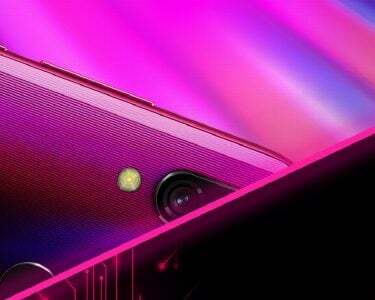 With a DXOMark score of 112, Huawei P30 Pro clinches the throne of the best smartphone camera. 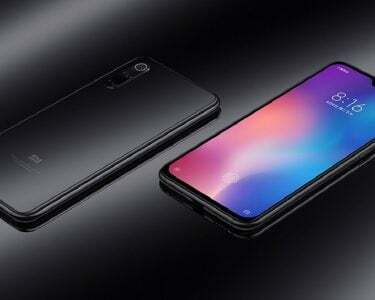 It is equipped with the Leica Quad Camera System which includes a SuperZoom Lens, a 40MP Super Sensing Camera, a 20MP Ultra Wide-Angle Lens for a broader perspective, and a Huawei ToF Camera. All three variants of Huawei P30 Series sport a 32MP front camera which can produce expert selfies that will glow with stunning detail, even in overexposed backlight or during the night. But what really has people talking is the breakthrough of zooming technology in this series. Huawei P30 Pro pushes the envelope with its 50x digital zoom that captures moments like never before! Along with all the bells and whistles Huawei has upped the ante here and has deservedly broken numerous records with its latest flagship. One proud moment for Huawei!